3 Shoulder Exercises That Get Undeniable Results: Stop Wasting Gym Time! Why should you care about shoulder exercises? Because of those those perfect tank top arms you&apos;ve been lusting after. You know the ones I&apos;m talking about. Slender forearms, lean bis and tris, and round, proud shoulders. Those show-off shoulders with the little lines in the front and the one big line across the back. Shoulders that literally sparkle in the sun, as if sprinkled with fairy dust. 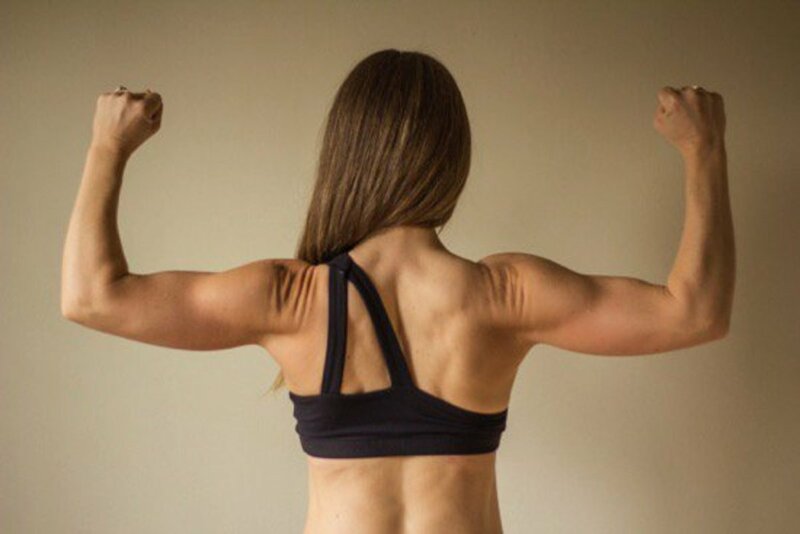 Shoulders that say, "Excuse me, I demand your respect and admiration." So now you&apos;re motivated! You make your playlist, get up early, and burst into the gym full of gumption. But now what? Working your biceps and triceps is a fairly straightforward venture. But shoulder are a little more tricky. What exercises are best? Should you lift some weights? Heavy ones or light? Do push-ups? How often? How many reps? There are three muscle groups that fall triangularly over the shoulder joint called the deltoids. 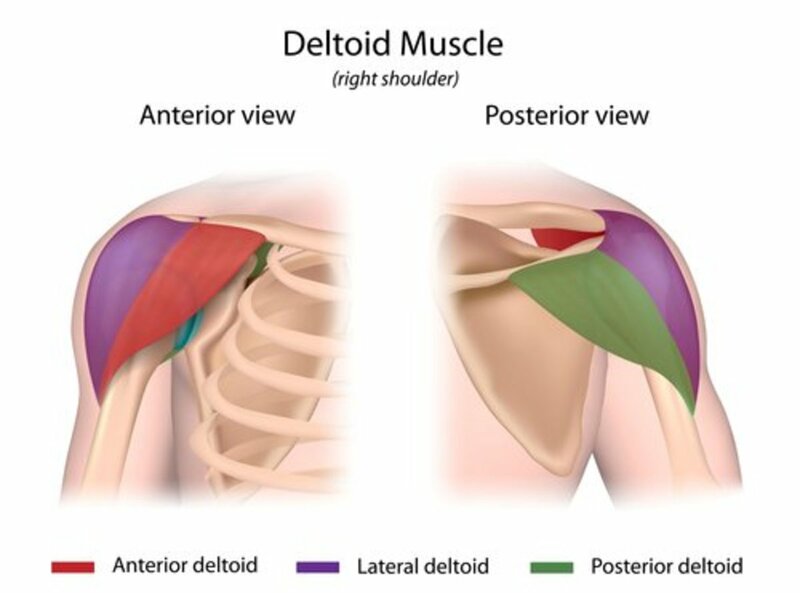 (The word deltoid comes from the triangular symbol in the Greek alphabet that represents the letter Delta.) The anterior deltoid is the muscle in front. The medial or lateral deltoid is the one lying along the side of your shoulder. And, you guessed it, the posterior deltoid is the one on the back of your shoulder. The anterior and lateral deltoids are usually stronger than the posterior deltoid because we tend not to use it as much in every day activities. So, if you want a defined, round looking shoulder cap, you have to challenge and tone each muscle group evenly. And that means working those shoulders in at least three ways. There are a lot of ways to get shoulder results, but the American Council on Exercise recently released a study testing the efficiency of some of the most popular deltoid exercises. They attached special electrodes to the deltoid muscles to test muscle activation and see which exercises produced the most powerful muscular response. Now, this doesn&apos;t mean that other shoulder exercises are bad. It just means that these are the exercises that are the most efficient because they had the highest percentage of muscle activation during the testing. However, it&apos;s also important to remember that if you don&apos;t incorporate new exercises into your strength training program, you can run the risk of overtraining, boredom, and plateau. So enjoy these beauties but don&apos;t be afraid to try new things! All the exercises performed during the ACE tests are worth taking out for a spin. And I&apos;ve personally never turned down an invitation to a push-up party. Ladies, if you&apos;re scared that lifting weights will make you look manly or bulky, don&apos;t be! That&apos;s me pictured above and I lift really heavy stuff all the time. 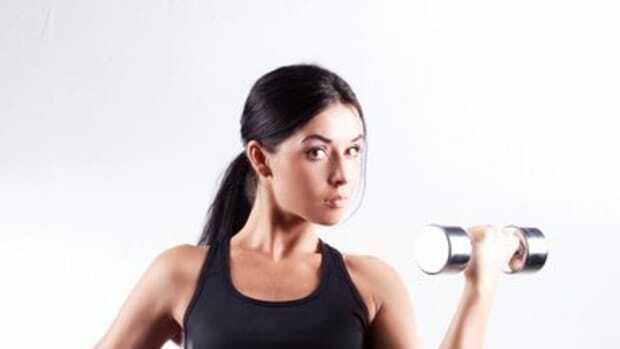 Here&apos;s a great article about why women should lift weights. And you don&apos;t need to be in the gym powerlifting every day to see results. Even small amounts of lifting can help you lose weight and show off that definition you&apos;re gaining. A study published in Medicine & Science in Sports & Exercise showed that minimal resistance training (only 11 minutes of lifting, 3 times a week!) helped overweight subjects burn extra calories every day once they committed to a program. Remember to always train smart. Use proper form, appropriate weight, and good judgement. If you&apos;re not sure of proper form, ask a professional for assistance. 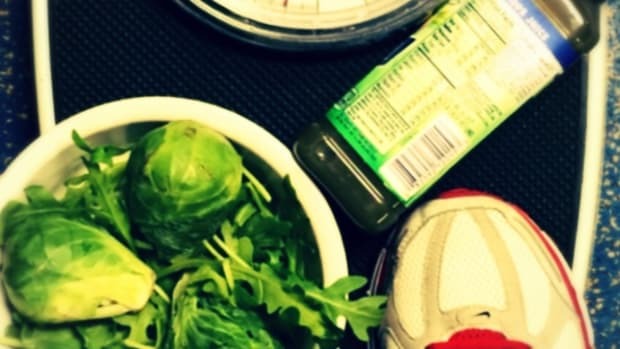 Is Beetroot Juice the New Pre-Workout Supplement? Is Fasted Cardio the Key to Fat Loss? 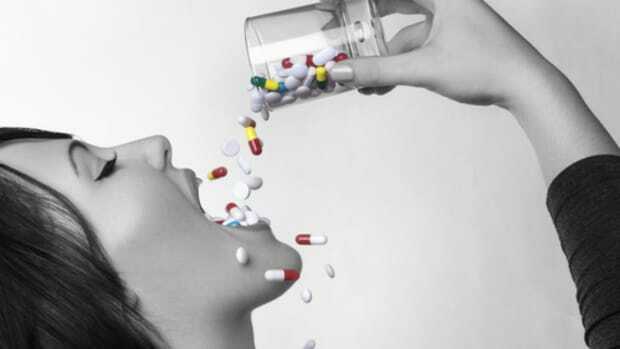 Get All the Remarkable Benefits of Exercise From...a Pill?